The Virgin Islands, both the U.S. and British, are the top destinations for Caribbean charters and yacht vacations, followed by the cruising grounds around St. Maarten-St. Martin, Anguilla and St. Barths. However, if you’re ready to explore less common waters and are eager to embrace the exhilaration of blue-water sailing, then head to the southern Caribbean. 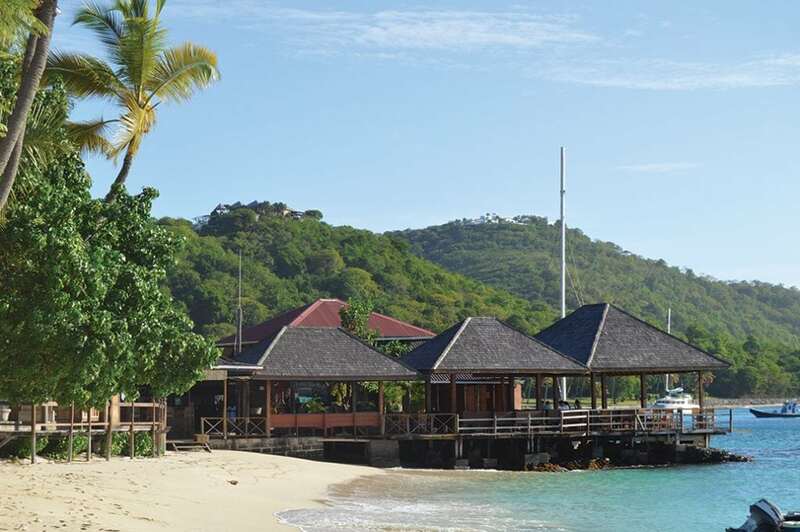 The 40-some islands that include St. Vincent and the Grenadines and Grenada are a great stepping-stone-style venue full of the charm found in off-the-beaten-track destinations. For example, in this 85-nautical mile stretch, stop at Mustique for a drink at Basil’s Bar. Carriacou. To charter, check out Horizon Yacht Charters’ base in Grenada. “We have a brand-new Lagoon 420 coming from France this winter and will be offering it for charter starting in February,” invites Jacqui Pascal, who with husband, James, directs the base.